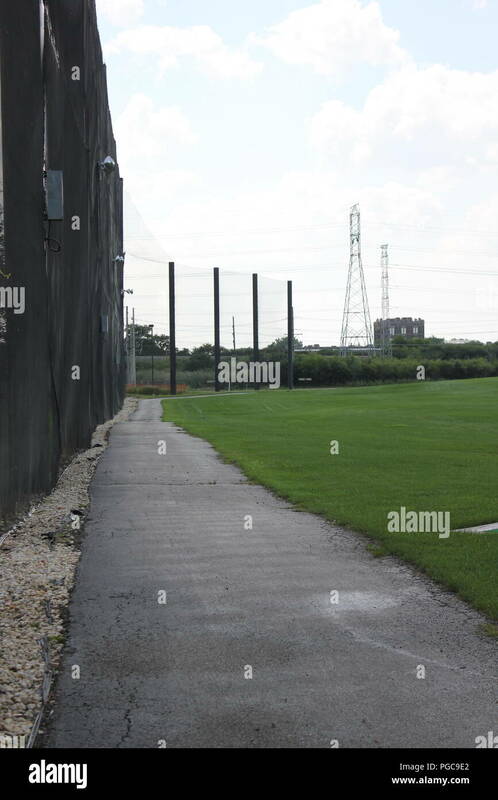 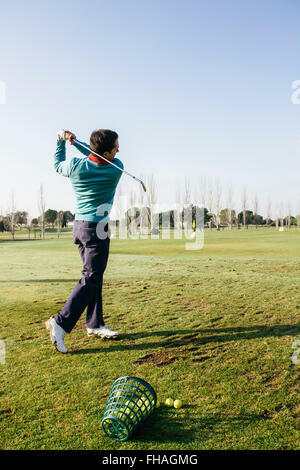 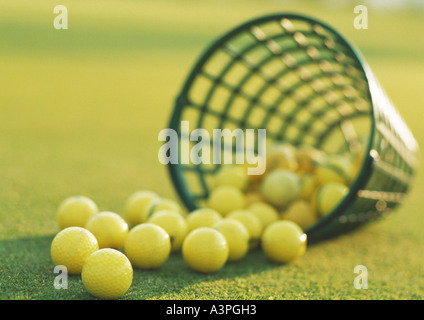 Outdoor golf driving range in Skokie, Illinois, USA. 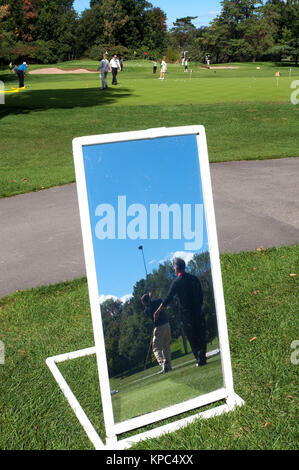 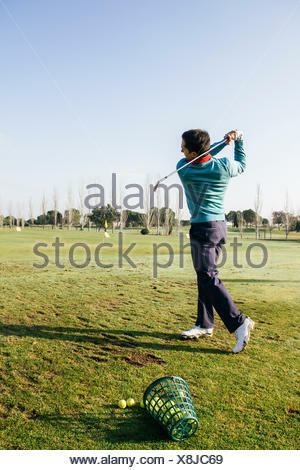 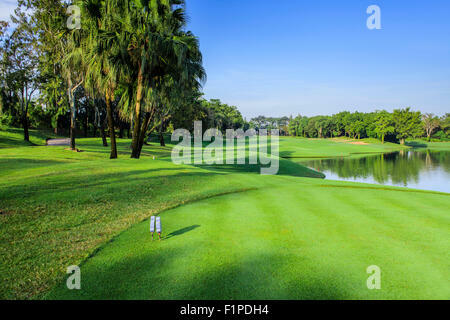 Golfers practicing on a driving range, seen in a mirror used for lessons. 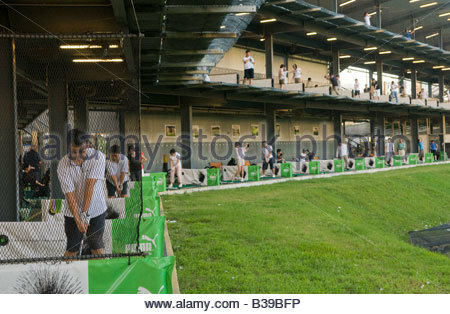 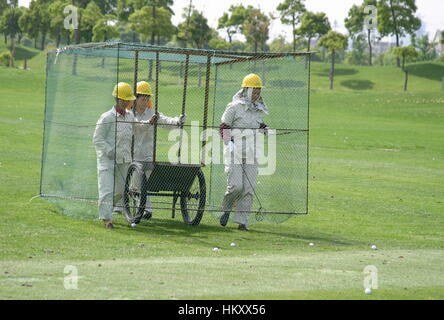 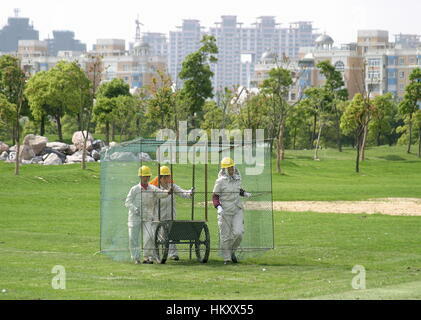 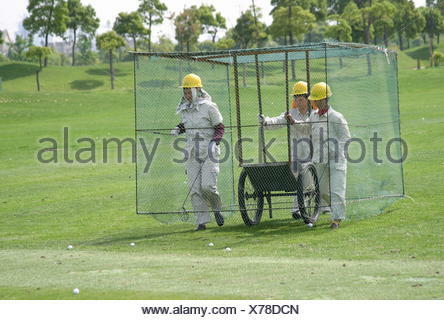 Golfers at an outdoor driving range in Kowloon Hong Kong China. 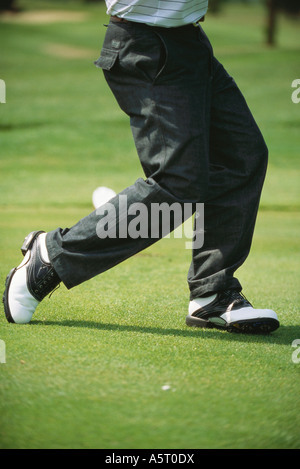 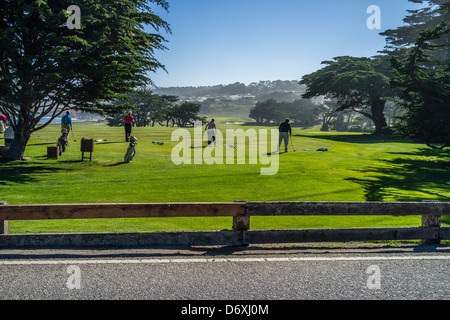 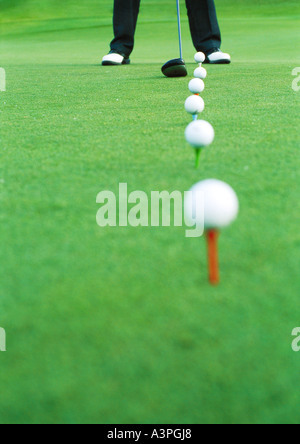 Golfers tee off at a driving range on the Monterey Peninsula near Pebble Beach in Northern California, USA.